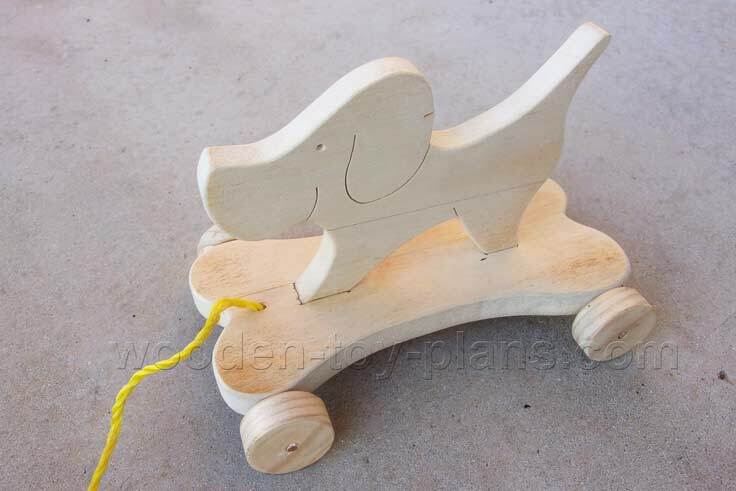 Woodworking plans to make wooden toys for girls are not common, so I decided to make a few. Here is a list of tools I used for this project. Clicking on the links will take you to eBay shopping channel, where you can see what's available and choose the best for yourself. The most common tool is of course the electric power drill, but even more handy is the battery powered cordless drill. This project could be regarded as a scroll saw project, I used an entry level version. 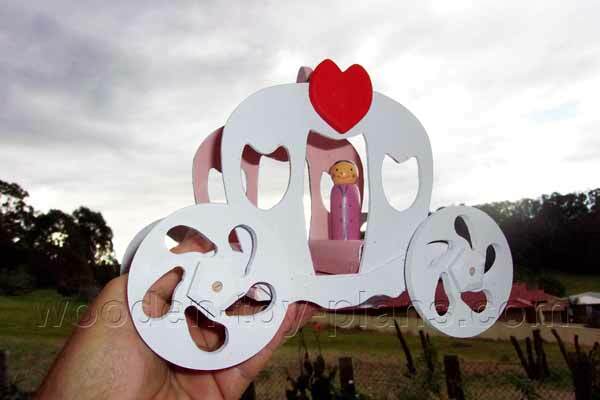 I used a 12 inch disc sander to make the wheels as described in the plans to build this fairy tale coach. A set of drill bits to suit the size of dowel, at least two sizes, one for a loose fit and one for a snug fit. The photo shows a doll made from 19mm dowel, so I made a pair holes in each of the seats. This means this doll coach can carry four passengers. If you want to do the same, I used a 22mm spade bit to drill the holes. A Forstner bit is also a popular choice if you can get one, and probably a lot safer to use. The disc sander is used to make the wheels as described below. To make this this prototype I used 3mm MDF backing board, but the wheels are made from 6mm MDF. I think it would be a much better idea to use 6mm MDF or plywood instead. The seats are made from 19mm pine stock. You will need a piece at least 200mm long and about 40mm wide. Also 6mm or 8mm dowel, about 500mm should be enough. Nothing unusual about this project, simply cut out the parts and glue them together. If only it was as easy as that. If you are a seasoned woodworker, you would no doubt have your own way of doing things. For what it’s worth, here is a short description of how I made this doll coach. Using a scroll saw, I stacked two pieces for the sides and the chassis using double sided tape. A piece of paper glued in between also works well. To make the wheels, this time I stacked four pieces and used a simple but effective jig as described in the free plans to build this fairy tale coach. 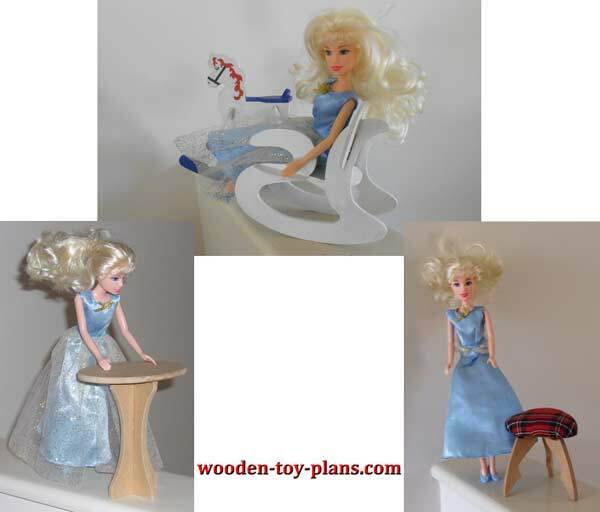 Fashion doll furniture plans starts with these free plans. Full size patterns to build a table, rocking chair and a footstool. 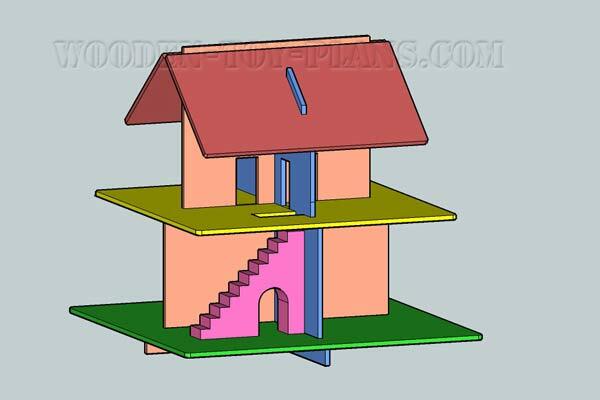 Free dolls house plans. This one comes apart and stores flat. Easy to make with limited tools. 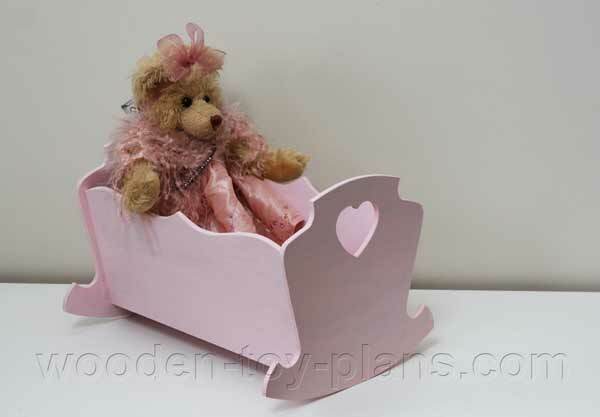 Free doll cradle plans, two sizes 13 inches and 24 inches. Easy build with full size patterns and step by step instructions.